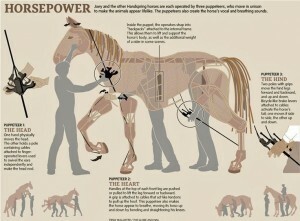 War Horse,the award-winning UK stage production that features groundbreaking puppetry work by South African’s Handspring Puppet Company, is making its Chinese premiere this October. The production has been seen by over 5 million people worldwide since its opening at the National Theatre in London in 2007. Ms Christine Rossi, Political Counsellor and Ms Denisha Reddy, First Secretary, at the South African Embassy in Beijing went to see a performance and were cordially received by Mr Li Dong, External Cooperation Center Director of the National Theatre of China and Mr LiCongzhou, Founder & President of the Beijing ATW Culture Media Ltd. The production is based on a novel by Michael Morpurgo.It tells the story of a young boy and his horse, taken into service by the British Army during the First World War. It’s being staged at National Theatre of China in Beijing this October, then moving to Shanghai in November. 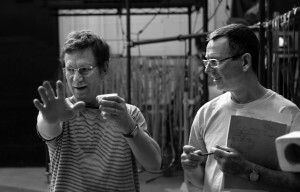 The production received five Tony Awards in 2011, including best play and a special award for Handspring Puppet Company. It has been hailed by the New York Times as “theatrical magic”. 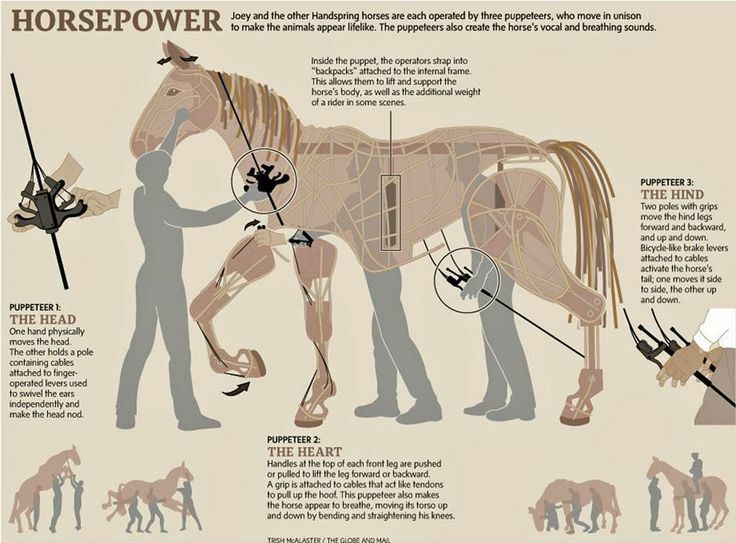 “The design, artistry and craftsmanship of Basil Jones and Adrian Kohler and everyone at Handspring Puppet Company has delighted War Horse audiences around the world,” said Chris Harper, the producer of War Horse. Every single puppet used in the show was hand-crafted in Cape Town at Handspring’s puppet factory, and it is only fitting that they are returning to the country where they were created, to be enjoyed by Chinese audiences. 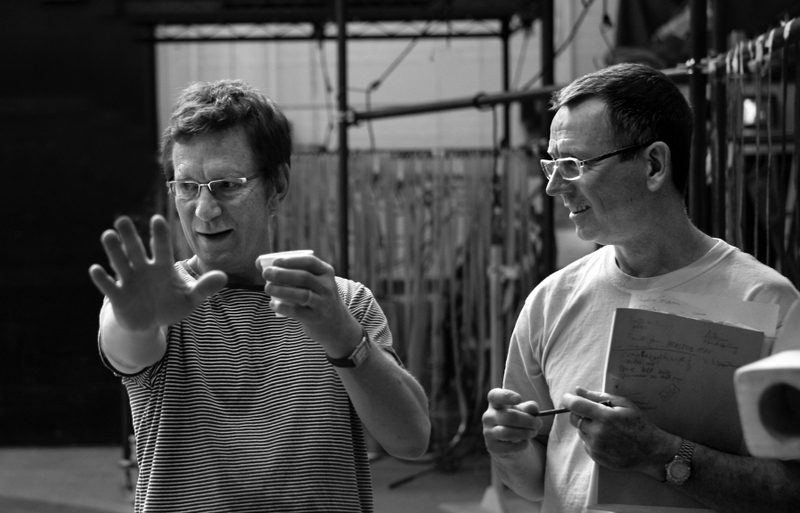 Handspring Puppet Company was founded in 1981 and has grown under the leadership of Artistic Director Adrian Kohler and Executive Producer Basil Jones for 30 years. Based in Cape Town, South Africa, the company provides an artistic home and professional base for a core group of performers, designers, theatre artists and technicians. Handspring’s work has been presented in more than 30 countries around the world.